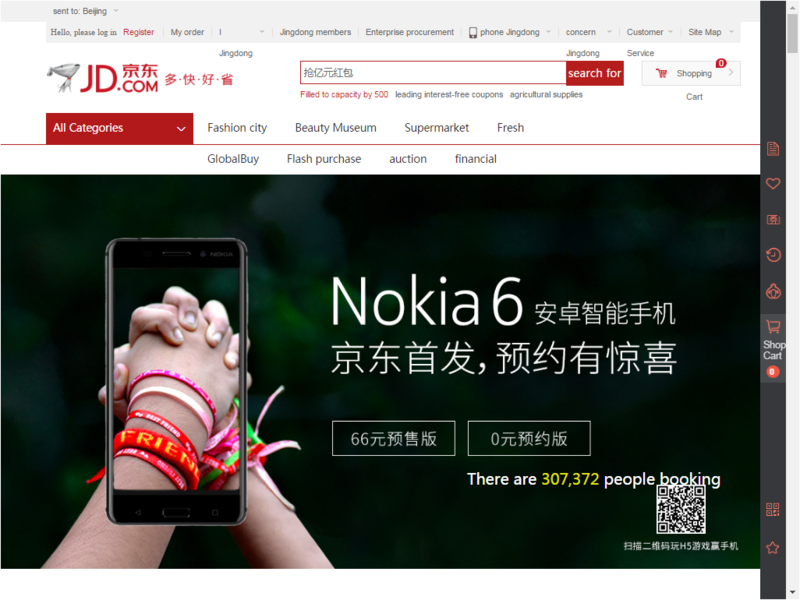 LoveNokia | Latest News and Information about Nokia Mobile: Nokia 6 is a hit! Crosses 3,00,000 bookings in a single day. Nokia 6 is a hit! Crosses 3,00,000 bookings in a single day.